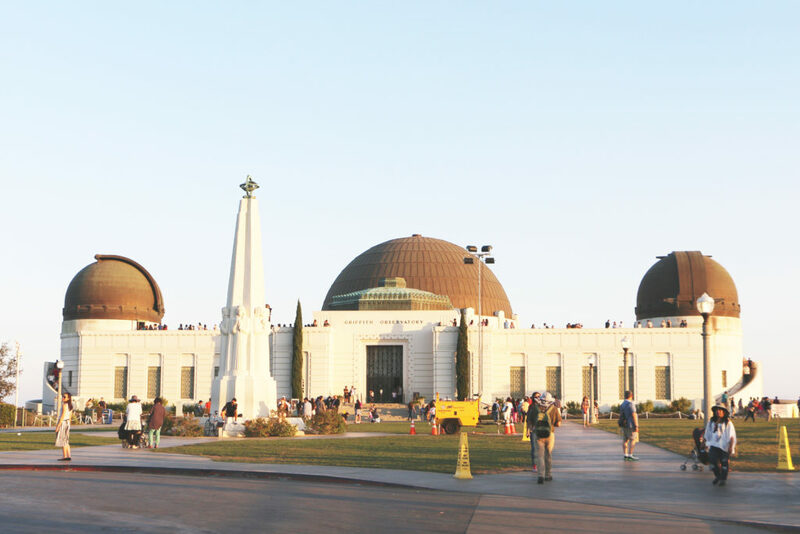 This month’s stop on our Mapiful Travel Guide is Los Angeles. This city is for the wanderer, the dreamer, the athletic, the film fanatic, the fashionista, the food lover and the hedonist. Surrounded by mountains, the Pacific Ocean and with an average of 300 sunny days a year – this is a city to escape to during all seasons. 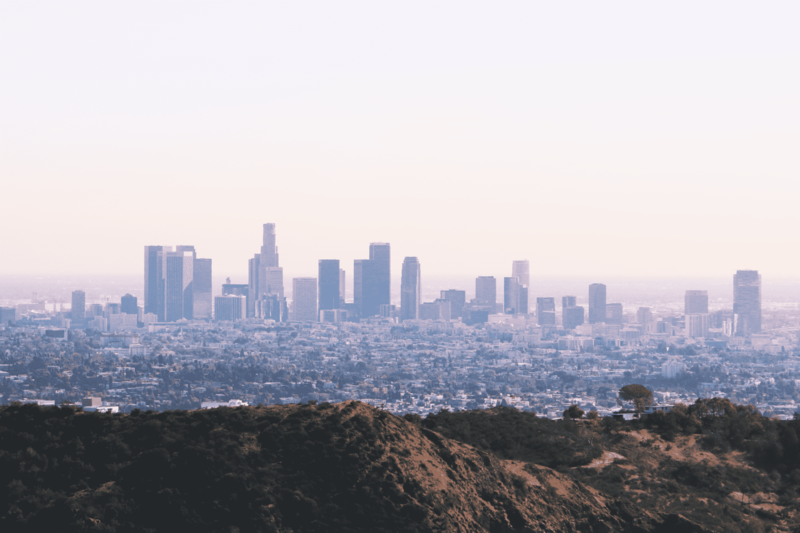 Los Angeles is a huge city, which means it could be wise to map out the places you want to visit and choose a residence to stay in that area. Like most cities Los Angeles has public transport, however the most convenient way to get around is by car, but always make sure to have extra time on your hands since traffic can be crazy. Finding a place to stay is easy but LA is a bit on the expensive side. There are, however, lots of hotels, hostels and AirBnB’s to choose from. The list of musts are endless but I shall narrow it down to the top things to cross of on your bucket list. First of all, this is the heart of Film Productions and the Television Industry. A visit to one of the studios is therefore highly recommended. Universal Studios, Warner Brothers, Paramount Pictures offers daily tours behind the scenes. You could also visit a talk show like Conan O’Brien or Ellen Degeneres, however, you might want to book ahead of time since there is a high demand for tickets. While on the topic of fame – taking a stroll and checking out your favorite actors and actresses on The Walk of Fame is great fun! If you are lucky you might even stumble upon a film premiere and get a glimpse of the red carpet. Eating well is essential when traveling, it’s half the fun right? Well, LA has lots of places to make your tummy jump for joy! By the way, who said you can’t stay healthy while traveling? LA is full of activities to try. 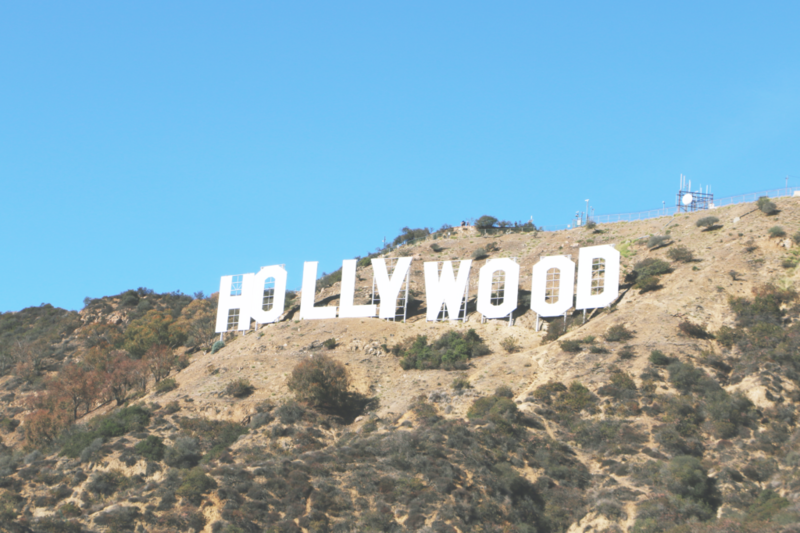 How about a hike to the Hollywood sign, a bike ride along the beach in Santa Monica, a workout at the famous Muscle Beach or a swim in the Pacific ocean? I personally love cruising along the beach. But back to the food topic, here are some places worth a visit. To give my final advice – you obviously have to spend some time strolling around in Beverly Hills, Rodeo Drive, Melrose Ave and, of course, Santa Monica. Oh, and why not catch a sunset? Watching the sun go down over the mountains is magic. You might not have time for it all, but the great thing about Los Angeles is that this city always gives you a reason to return. 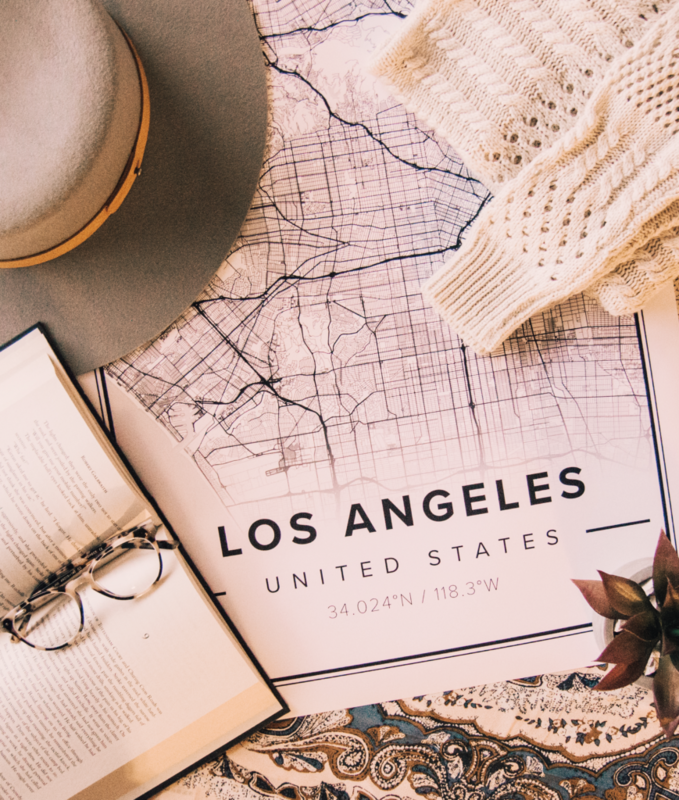 We hope these travel tips will inspire you to head for the stars and land in Los Angeles. Let us know if you have been to the places and what you think!